Thanks to what Marvel Studios have been doing with their films since Iron Man debuted on the silver screen, the concept of a “shared universe,” is now in fans’ minds. Of course, comics have been doing that for decades, and it’s called “continuity. It’s a lot harder to do on film though, and now that with the Man of Steel sequel and its myriad DC Comics character cameos is underway, they can focus on unifying the animated films. Since Warner Bros./DC Comics released their first animated film based on their massive library of comics tales in 2007 focused on The Death of Superman tale, they’ve been producing about two such films a year. 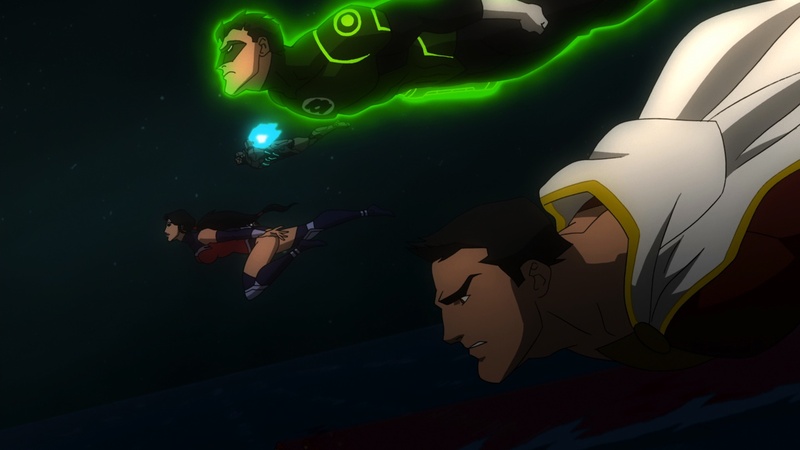 They have varied greatly in terms of tone and cast, but with Justice League: War and the upcoming Son of Batman, that looks set to change. The new continuity will not be limited to adapting storylines from the current New 52 line of DC superhero books, according to Justice League: Wardirector Jay Oliva. “We can do original content, we can do New 52 stuff,” he said. Indeed, Oliva’s next animated project will be Batman: Arkham Asylum, based on the successful Batman: Arkham video games. 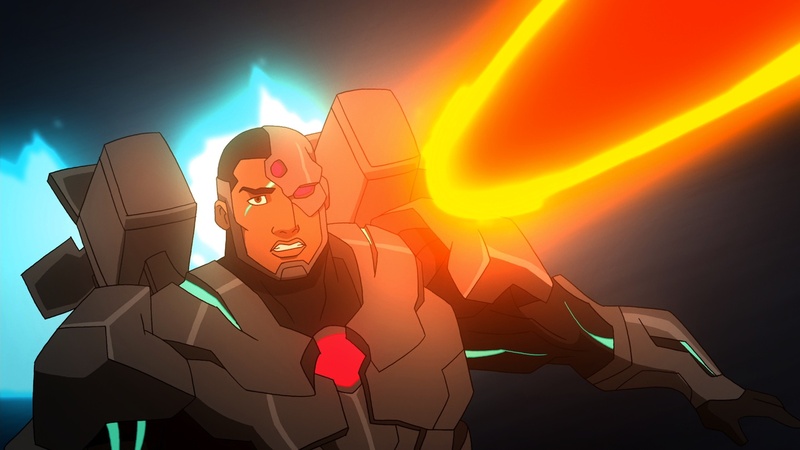 You can read the whole story at The Hollywood Reporter, and below is the Sneak Peek from Justice League: War showing a glimpse at the epic Son of Batman film. DC Comics/ Warner Bros. have been making great animated films for the last few years, at the rate of about two a year it seems. These are always accessible to those new to comics, and are always based on some classic and recent tales, and come with entertaining and informative bonus features. 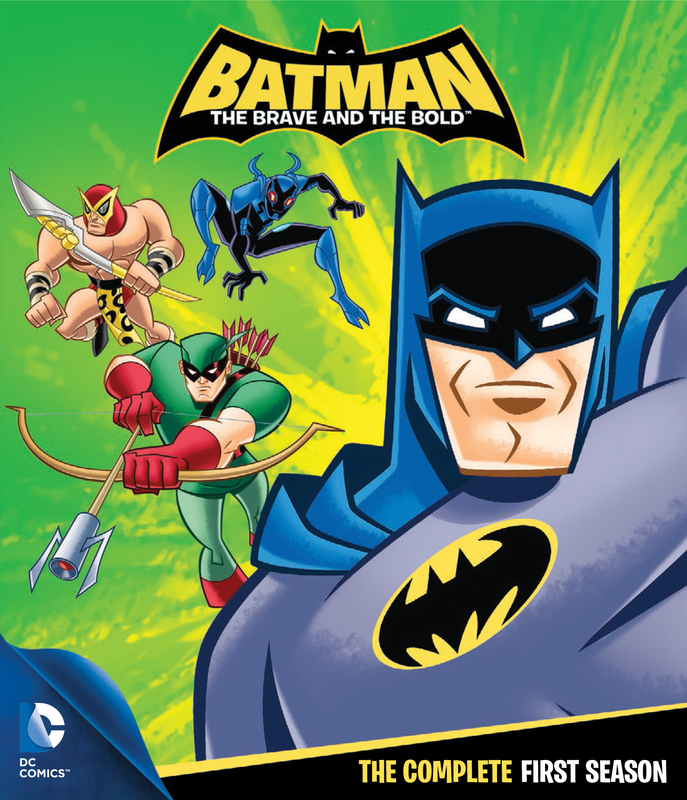 Since DC have a hit (Young Justice, Batman: The Brave and the Bold) and miss (quickly cancelled Beware the Batman!) ratio when it comes to their cartoons on TV, these animated films are a much safer bet. Their next one is called Justice League: War and is based on the first few issues of the 2011 comics tale told by writer Geoff Johns and artist Jim Lee about how the League first met. Below is the first official clip, which seems to follow the comic pretty closely, and a description. 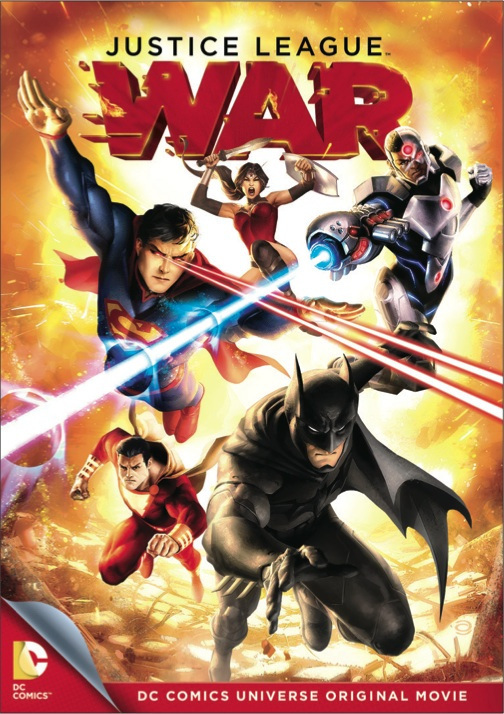 “Justice League: War” arrives via Blu-ray Combo Pack, DVD and Digitial HD on February 4, 2014from Warner Bros. Home Entertainment. I was very impressed with DC/Warner Bros’ latest animated film, based on the classic Tower of Babel story from the comics, in which Batman inadvertently betrays his fellow Leaguers. On Feb 16 the West Coast Premiere at the Paley Centre takes place, but on Feb 28, Justice League: Doom, the latest animated DC Comics film, will be released on DVD and Blu-Ray. Below is an interview conducted by Warner Bros. with regular Superman voice actor Tim Daly. The quintessential voice of the Man of Steel – primetime television star Tim Daly – once again returns to his original animated role of Superman in JUSTICE LEAGUE: DOOM, the next entry in the popular, ongoing series of DC Universe Animated Original PG-13 Movies. Daly set the standard as the voice behind the world’s ultimate super hero for Superman: The Animated Series as well as in several animated movies and video games. While fanboys hail his vocal performance as their point of recognition, the Emmy nominated actor is known well throughout the world for his primetime television series roles, including eight seasons on Wings, an intense recurring role on The Sopranos, a memorable turn on HBO’s landmark mini-series From The Earth To The Moon, and his current ABC hit series, Private Practice. 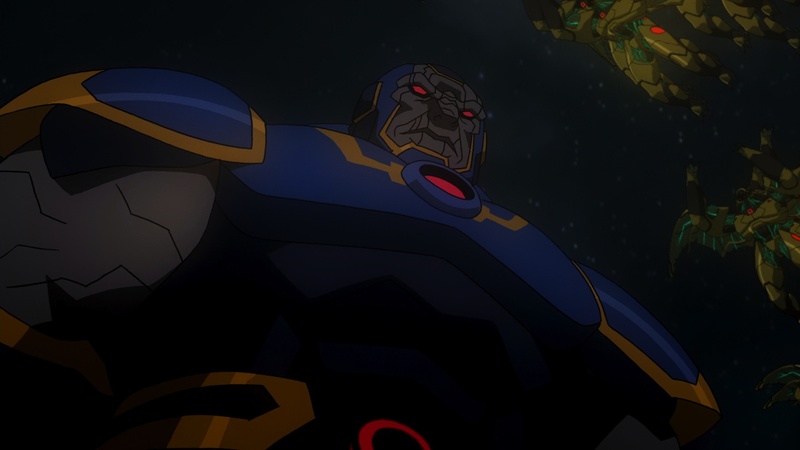 QUESTION: What’s the crux of JUSTICE LEAGUE: DOOM from Superman’s perspective? TIM DALY: Well, as usual, it’s all about saving the planet. But first, the Justice League has to save the Justice League. 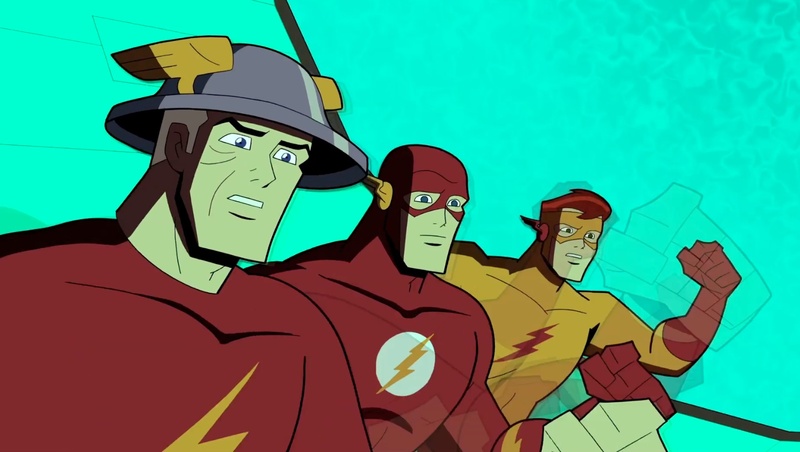 Batman disappoints his colleagues in the Justice League by having a plan to stop any rogue Justice League member, and by allowing those plans to be stolen. Superman understands Batman, though – he really has created these contingency plans for a pretty noble reason. He’s trying to protect the world by inserting some checks and balances into this system, realizing that the Justice League has an incredible amount of power, and he wants to make sure that they always use that power in a way that’s not destructive. QUESTION: Are you able to turn on and off the Superman voice without hesitation, or is there some sort of warm-up involved – mentally or vocally? TIM DALY: There’s just a lot of technical things to keep in mind. You get warmed up like you do with anything and, after a little rehearsing, it’s all second nature. That doesn’t mean I didn’t want to go back and do a few lines over again – you want these things to be just right. But you don’t necessarily jump straight back in. I mean, it’s not like I walk around being Superman in real life. But when you read the script and put yourself in the position that Superman is in – I mean, he’s always saving the planet, for God’s sake. When you realize that, it’s not difficult to take the gravitas of the situation and make your voice do what it needs to do. QUESTION: As well as you know this character after all of these years, are you ever shy to offer suggestions about how certain dialogue might be presented or altered? TIM DALY: Usually the writing is pretty great, but then again, I can’t keep my mouth shut. If I think something can be better, I’ll speak up and say so. But I will explain why I’m making the suggestion. I actually find that writers respond very well to being asked questions. “Why would Superman say that?” “Would it be better if I said it this way?” You don’t just want to be critical – that doesn’t benefit anyone. The best creative work usually comes from a collaboration. QUESTION: Have you ever found yourself using the Superman attitude or voice in real life? TIM DALY: I did a little bit when my kids were young. And I found that it worked much better on my daughter than my son. I would say to her, (beefs up his voice), “Stop that right now.” And she would be suitably taken aback. But my son, he didn’t really care. QUESTION: Has providing the voice of Superman helped you learn anything about yourself or changed you in any way? TIM DALY: Maybe a little bit. Maybe some of what gets you through your walks in the world is attitude. Certainly Superman has a lot of power and he doesn’t have to be showy, rather he carries that confidence quietly. He knows what he can do. I certainly am not capable of pulling that off in my own life. But knowing that, I can fake that attitude to help me out now and then. QUESTION: What Superman memorabilia have you collected over the years? TIM DALY: I have a beautiful wooden Superman statue with a removable cape – I really love that piece. I have a cel from the original Superman series cartoons. And I have a gold Superman “S” pin. And then there’s my tights, uh, but don’t tell anymore. QUESTION: TV and film is usually a one-way experience for you. You don’t really get to see the final product with an audience very often. 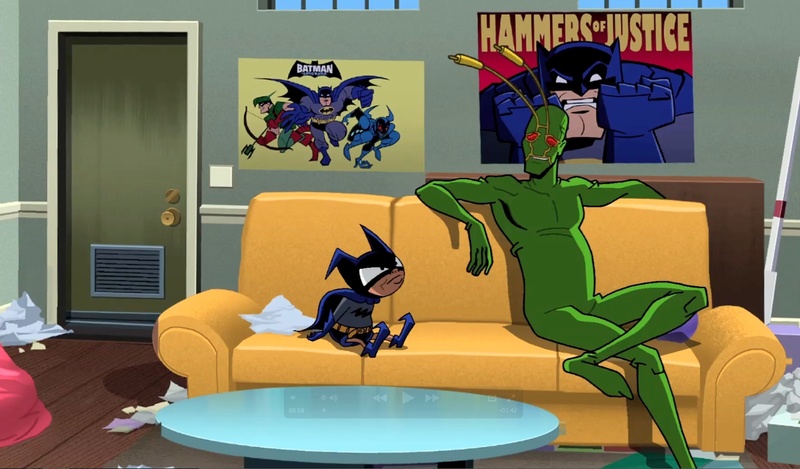 But you’re coming back to the Paley Center in Los Angeles for the premiere of JUSTICE LEAGUE: DOOM – and this will be your second time seeing one of the DC Universe animated movies alongside the fans. 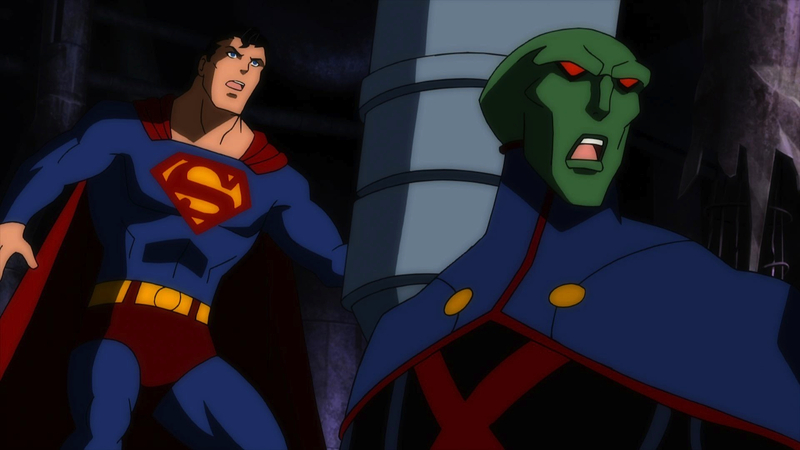 What was your experience like watching Superman/Batman: Apocalypse last time? TIM DALY: It was really great because the fans were so into it. Fan reaction is really wonderful to experience in person, especially fans of this genre. They’re so passionate. 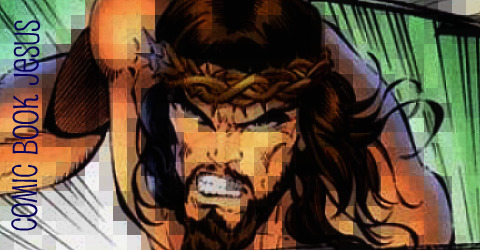 And it was also fun because it was just my voice and Superman’s image. Usually when I see myself in a film or on television, there’s about a six-month period where I can’t look at it because all I’ll see are the mistakes. I’m just appalled by the person that I see. The camera sees me from angles that I’ve never seen myself, so I never think it’s me. I look at that and I think, “My God, that’s me.” But with these films, I can look up and it is Superman on the screen. So I don’t have to go through all that. He has no flaws. QUESTION: What’s the magic of working with dialogue director Andrea Romano? TIM DALY: The great thing about working with Andrea is that she loves it so much, and she’s so positive about it. You can’t fake that. Even after all this time, doing 41 shows at a time, all the series and films, she’s right there with the same enthusiasm and love for the material. I don’t know how she keeps it all straight. Plus, she really loves actors – you always feel like she’s rooting for you. And that makes it very easy. 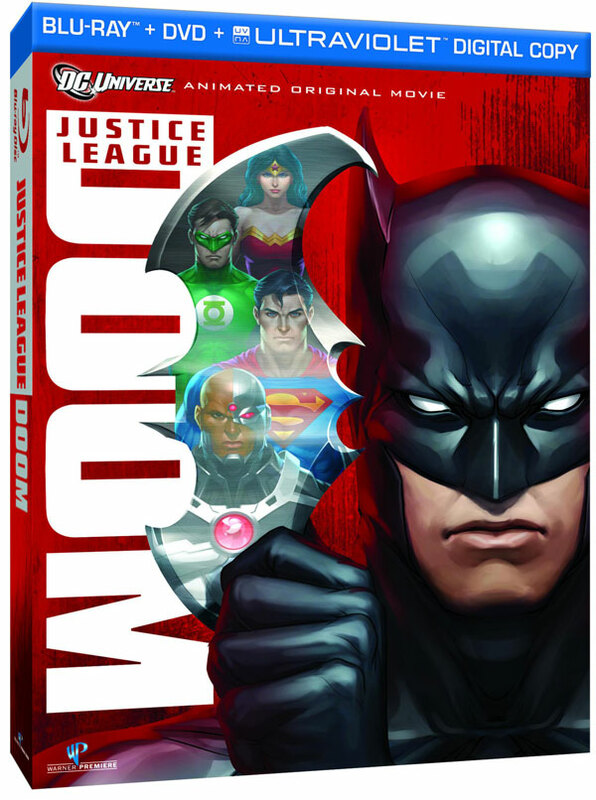 On February 28 the next animated film to be released is Justice League: Doom, and here’s a new clip from it showing Batman and his buddies fighting the Royal Flush Gang.